Managing Director, Graham Mitchell, is the fourth generation in his family to toil in wine. 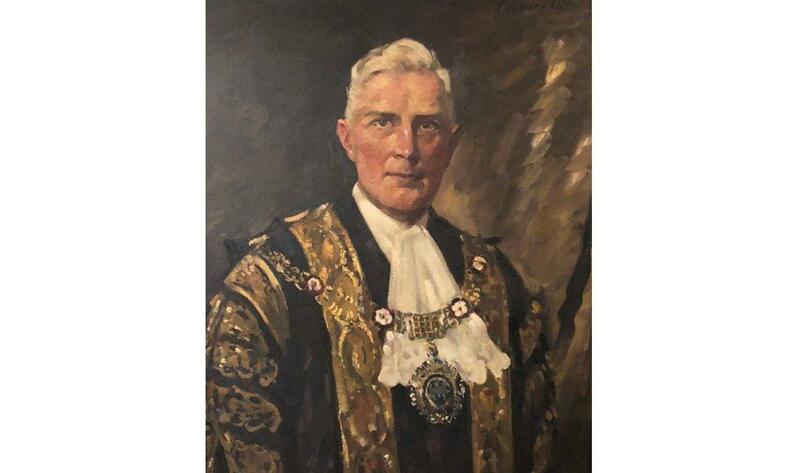 His Great Grandfather, Sir Alfred Bower, established Bower and Company, wine merchants in the City of London back in 1879, so you could say that wine is in his blood. This family business then went on to become known as El Vino Company. After four years in Corporate Finance, Graham then became a Director of El Vino Company for 6 years building up the family business and establishing a unique style of Wine Tasting events. He then followed his Great Grandfather’s example and set up his own wine business, The Wine Explorer in 2002. 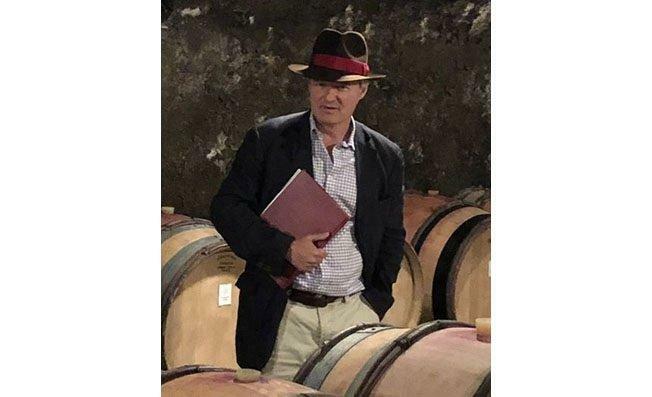 Through Graham’s compelling and infectious passion for wine discovery, The Wine Explorer’s vision has always been to seek out the finest, and often exclusive wines from different producers all around the world. The objective is to provide Wine Explorer customers with a wide range of exquisite, unique and truly exceptional wines at competitive prices. The Wine Explorer also has an Ethical stance on how it trades as a company, choosing to donate 10% of net profit at the end of each year to vineyard workers in some of the poorer regions of the world with whom The Wine Explorer works. As well as being a business graduate, Graham spent seven years studying wine, passing several exams including the WSET Higher Certificate, Diploma Part A and Diploma Part B. Graham also had many years of work experience in the vineyards and other wine companies prior to working in the family business. His passion for wine and wit led to a regular wine slot on BBC radio between 2002 and 2008 and much lecturing and speaking at events as well as writing about wine in the press. His first book entitled, The Wine Explorer, with a foreword by the legendary Henry Blofeld, was published in November 2013.